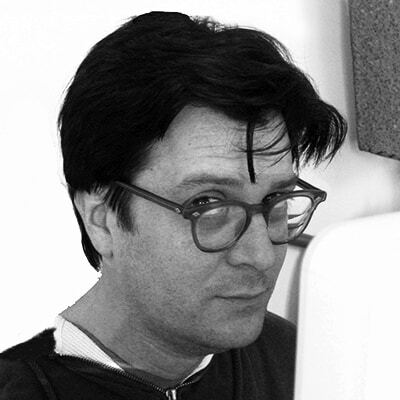 Jack Perez has directed over a dozen feature films. His latest is a World War 2 adventure-comedy being produced by Ben Stiller. His movies include the indie hits Some Guy Who Kills People (produced by John Landis), La Cucaracha (Winner Best Feature Austin Film Festival), and The Big Empty (Winner AFI Film Fest Best New Writer). He is also the writer/director of the modern cult classic Mega Shark vs. Giant Octopus; directed Wild Things 2 for Sony Columbia and wrote/directed Monster Island for MTV. He is also the director/creator of the hit Adult Swim video game, Polar Bear Payback. His television directing credits include the pilot for Xena: Warrior Princess; episodes of Hercules: The Legendary Journeys; the hit reality series Temptation Island and Last Comic Standing; and the made-for-television movies, Unauthorized: Brady Bunch, The Final Days and The Mary Kay Letourneau Story. A member of the DGA & WGA, he is the recipient of awards for both writing and directing and has received the critical praise of Roger Ebert, Harry Knowles of Ain’t It Cool News, Fangoria magazine, Film Threat, The LA Weekly, the Austin Chronicle and the New York Times.